28 LISTS 2019: A Year at the MoviesLists that rank the funniest, scariest, action-iest, and all-round best films coming to theaters and streaming services in 2019. Only making the anticipation worse, the new movie trailers for 2019 films have certainly not been disappointing. 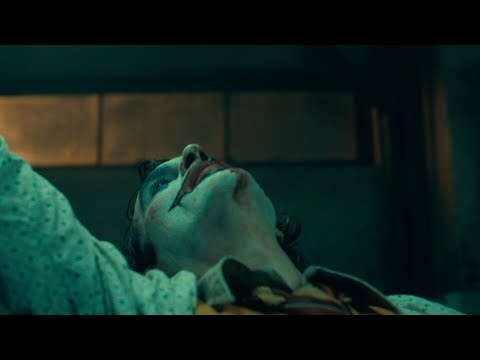 Sure, cool movie posters can get us excited for new films as well, but there's nothing like the added theatrics in a movie trailer to stoke the crowd. 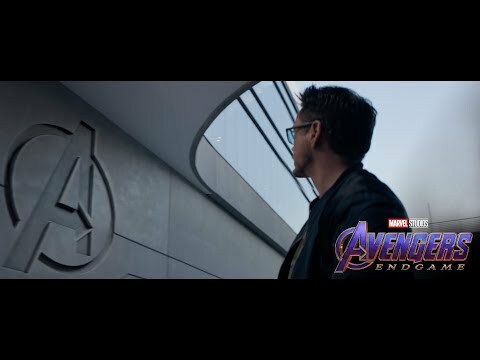 In short, these upcoming movie trailers will give you some great insight as to what to expect for all the 2019 movies that are coming soon, not to mention adding some excitement. From suspenseful horror films to feel-good movies, this year brings plenty of awesome movies to the big screen, but which movies boast the best movie trailers of 2019? On the darker side of things, Escape Room definitely brought it with an exciting and slightly terrifying preview. To lighten things up, A Dog's Way Home presents a more heart-warming story—as clearly seen in the movie trailer. 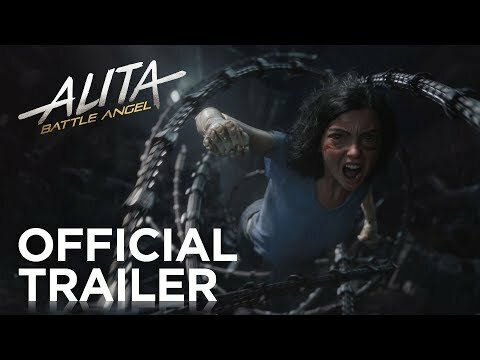 Other exciting movie trailers 2019 offers include the heavily anticipated Captain Marvel, What Men Want, and The Prodigy, among plenty of others. Which new movie previews got you the most excited for 2019 movies? Check out the list of the best movie trailers of the year below and vote up those you think do the best job of hyping the crowd up. 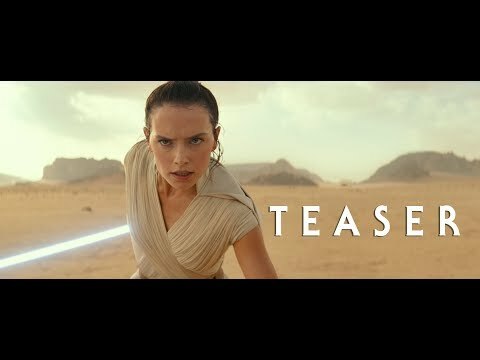 Is this a great trailer?